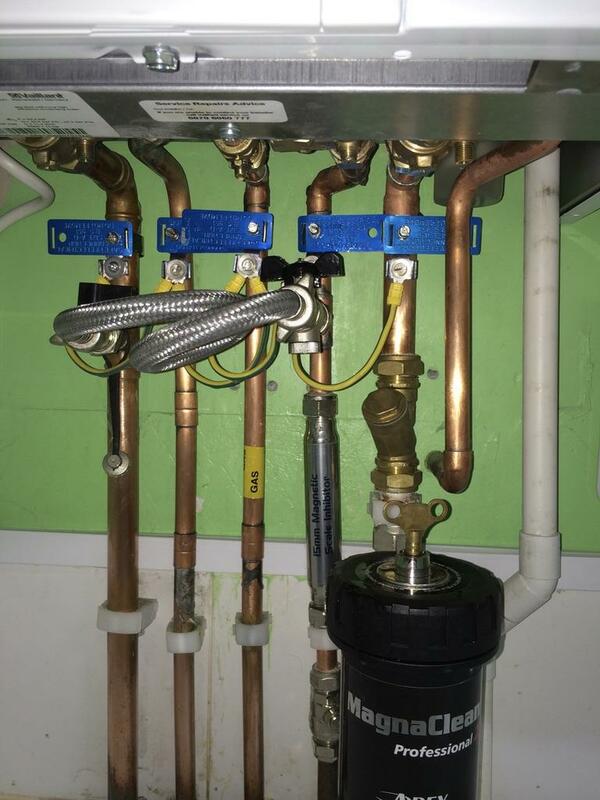 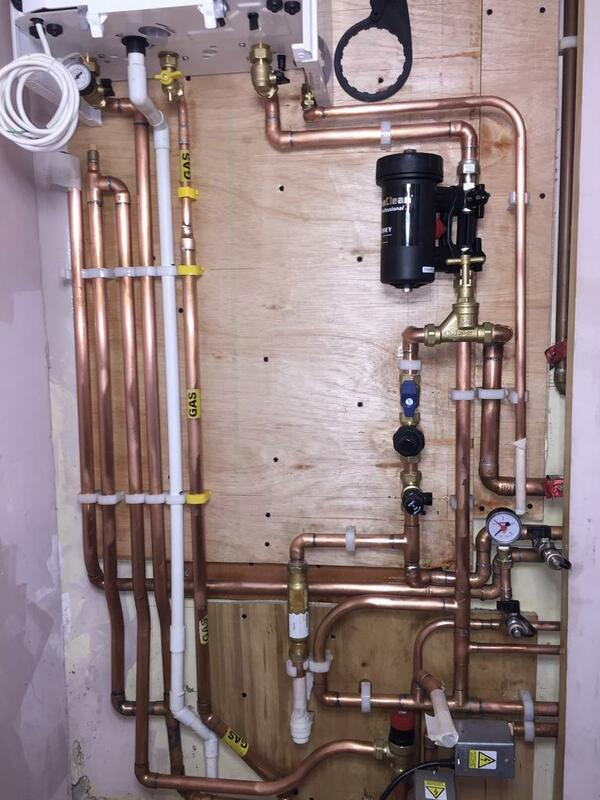 1st Choice Plumbers is a plumbing, heating and boiler repair services company based in West London with over 20 years' experience in the heating and boiler repair industry, and are Gas Safe registered. 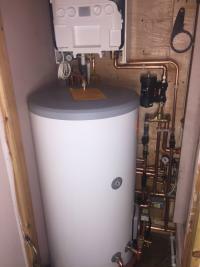 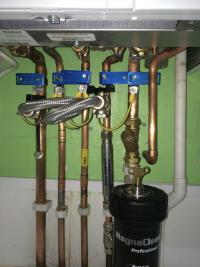 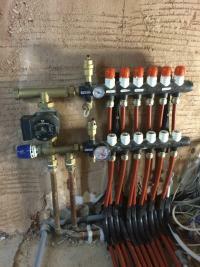 We cover all aspects of residential boilers, plumbing, and heating. 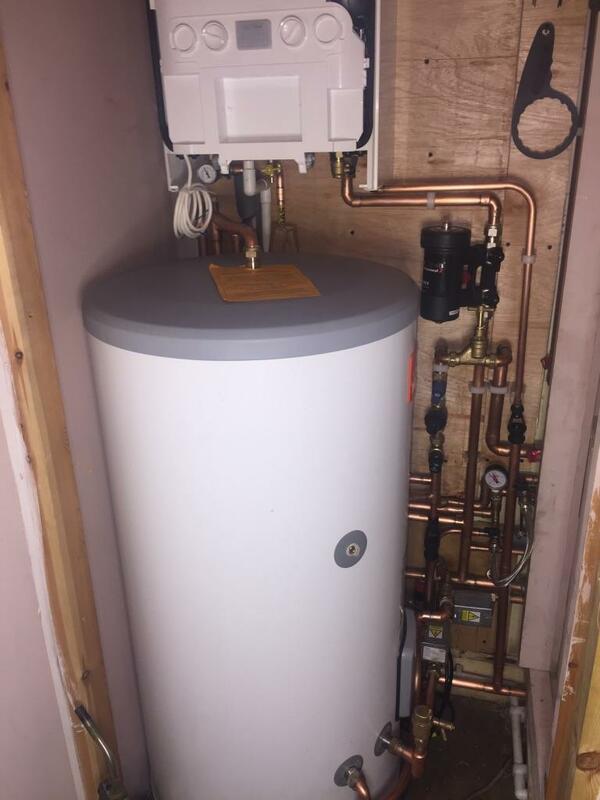 Our clients can be assured of a friendly and personal service, and with a no call out charge we can help and assist with any boiler or plumbing problems you may have. 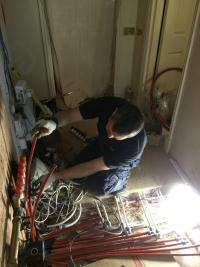 We serve the whole of London and its surrounding areas. 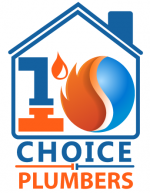 At 1st Choice Plumbers, we offer a full range of services from basic plumbing repairs such as leaking taps ranging up to the most challenging of jobs such as complete central heating system full installation. 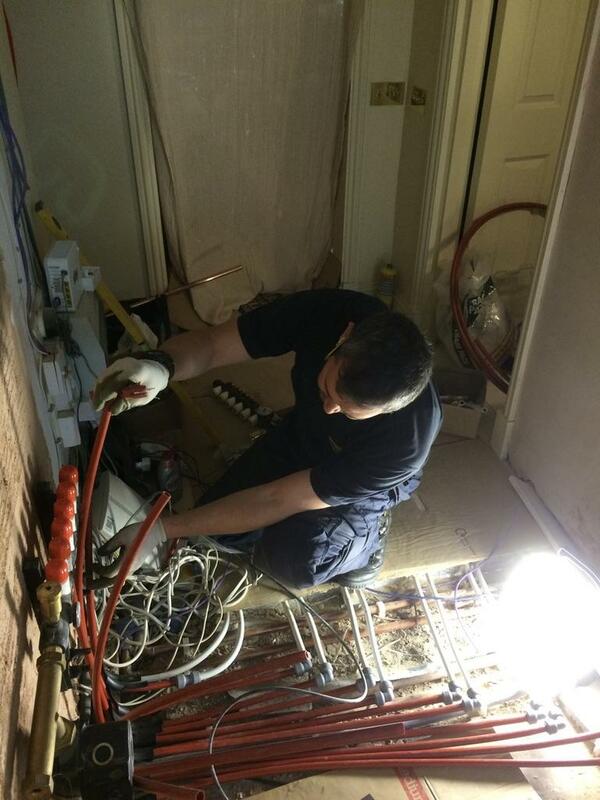 Our time served, fully qualified and Gas Safe Registered team are on hand day or night to help with your emergency plumbing needs covering a wide area around London. 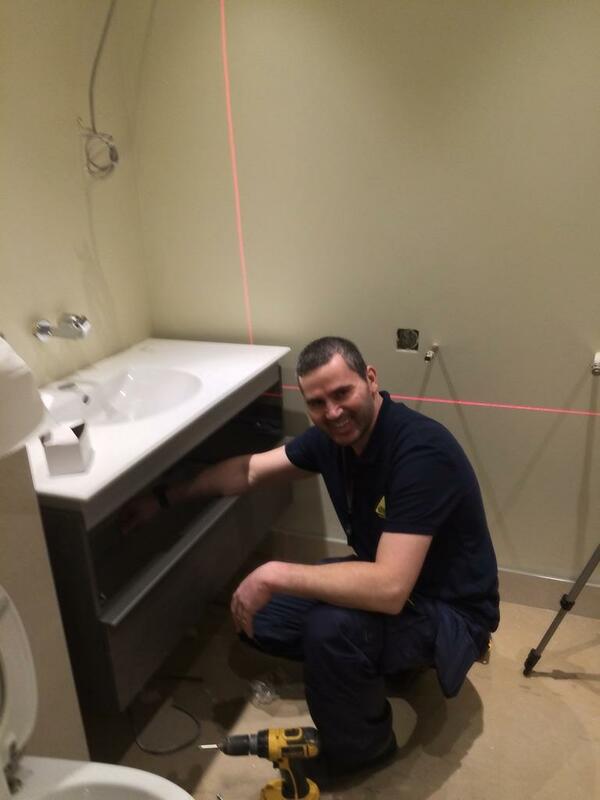 Please contact us on 0207 183 5758 or 07811 300 300 for friendly advice or to obtain a free, written quotation.